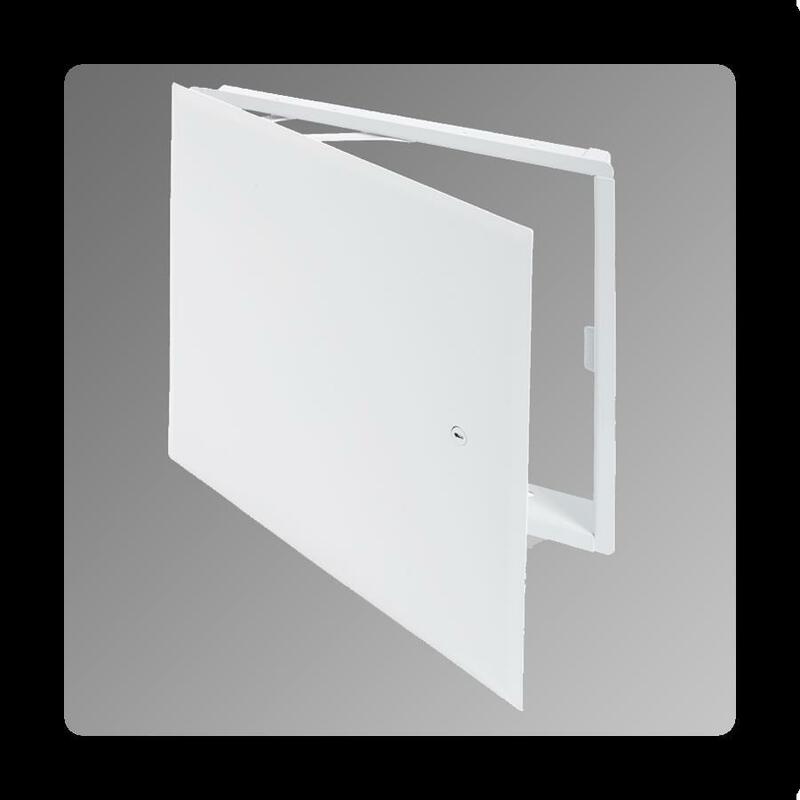 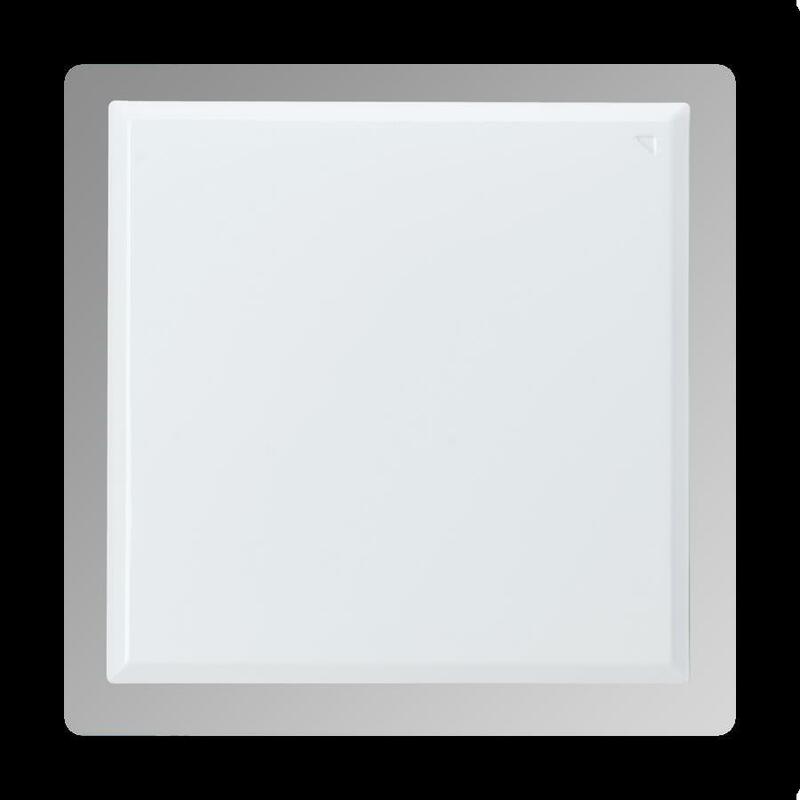 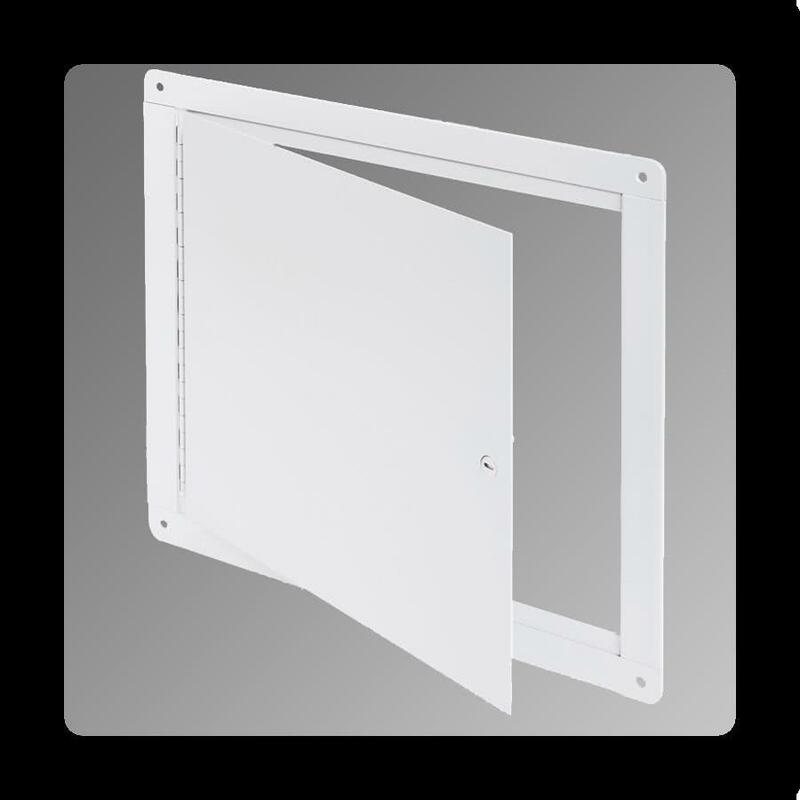 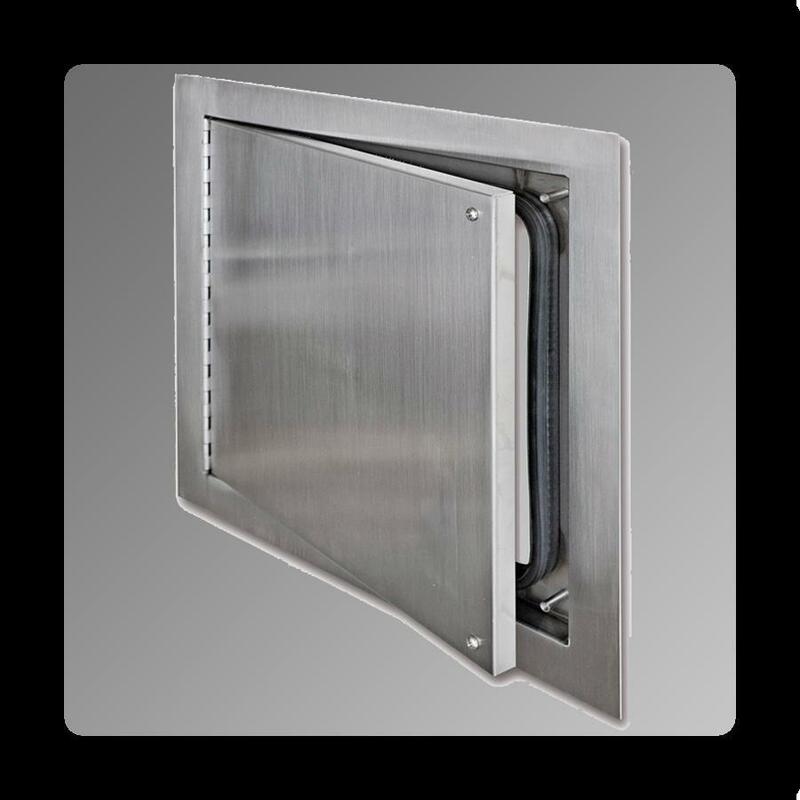 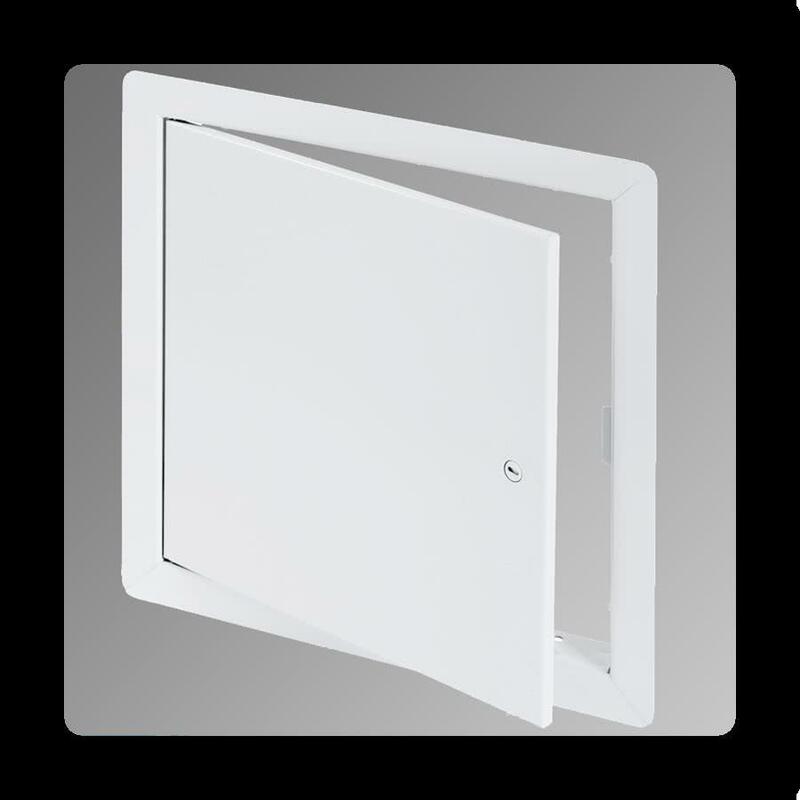 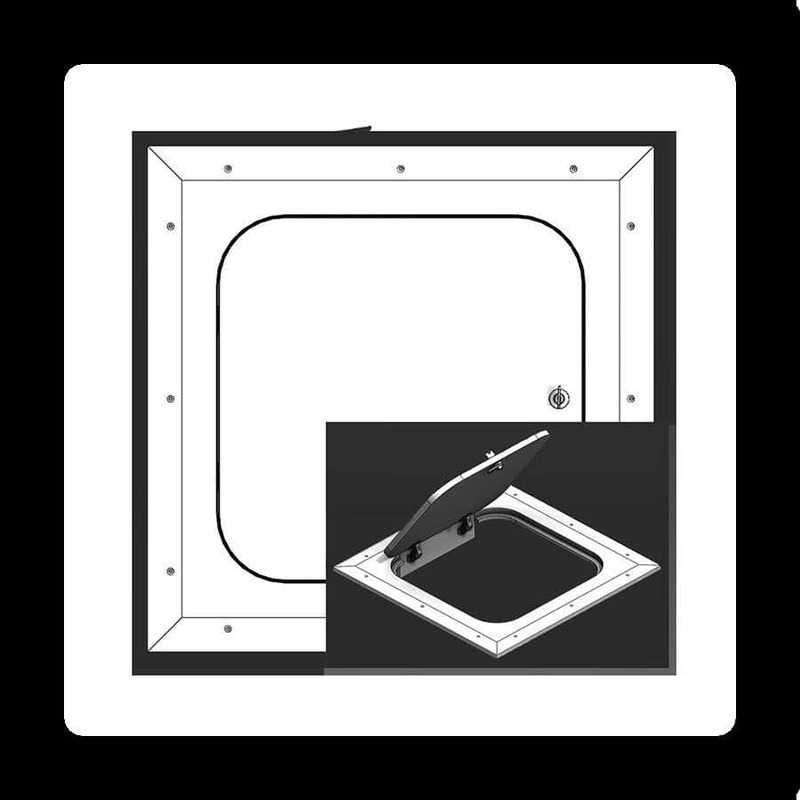 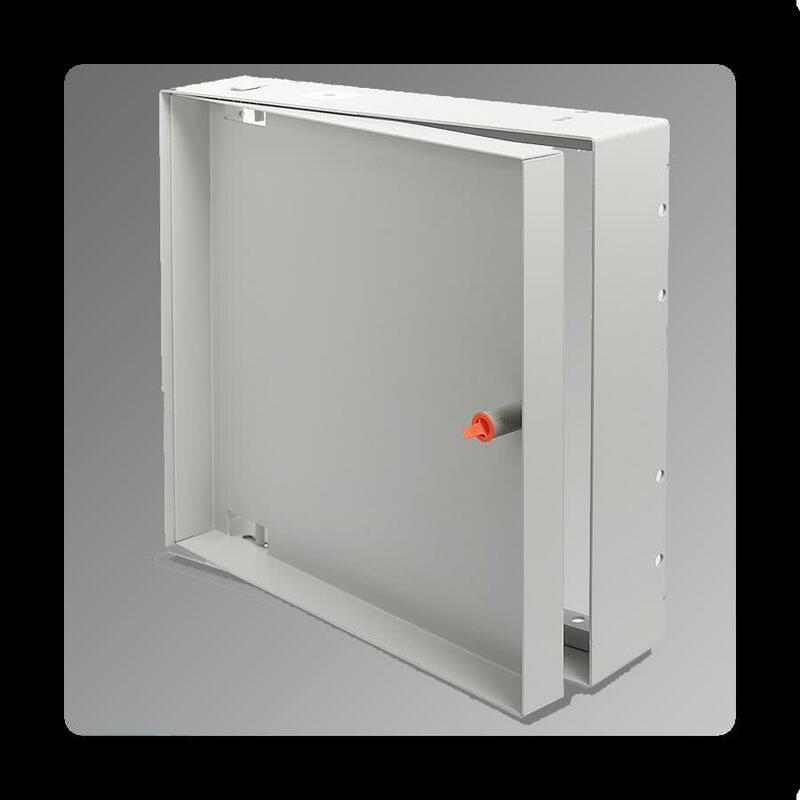 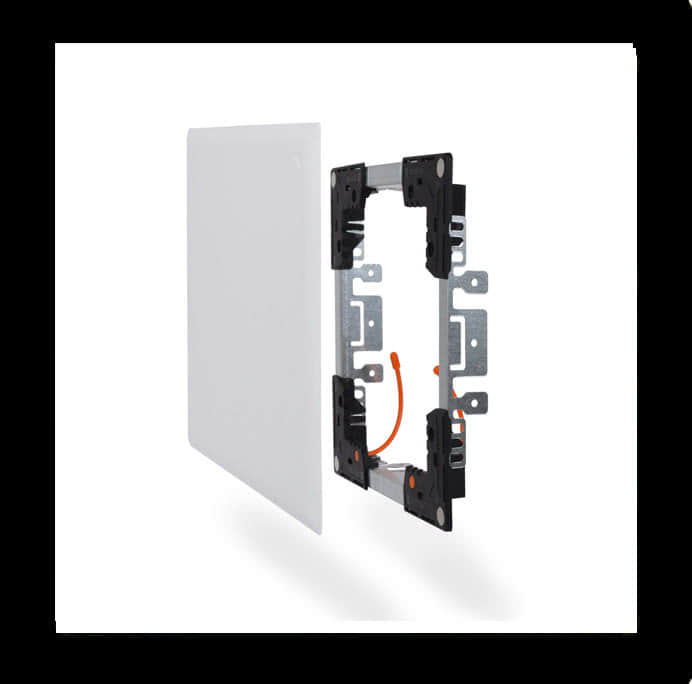 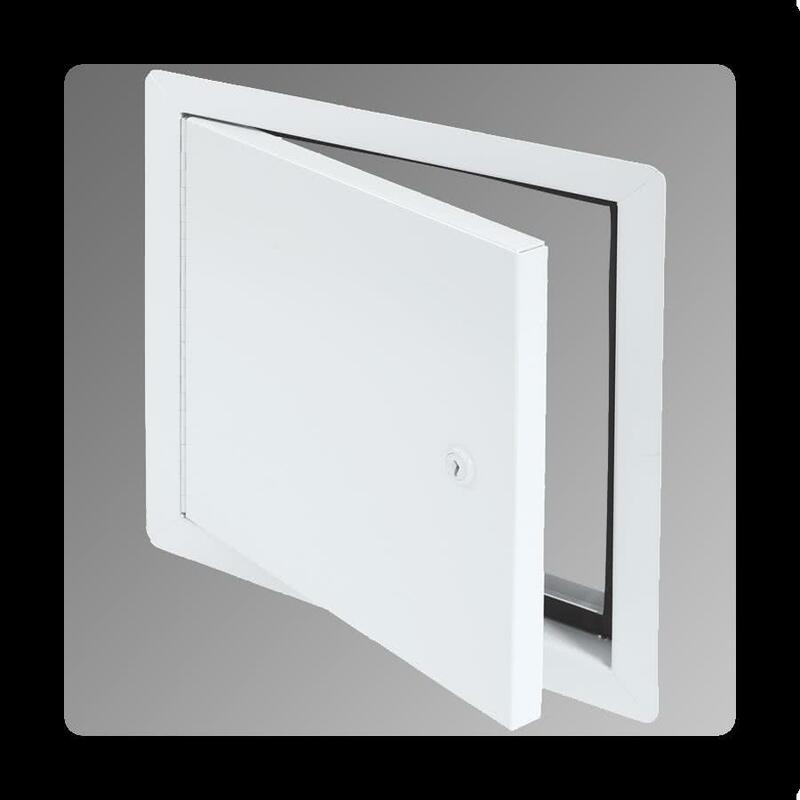 Our wall access panels can provide a quick and easy access to in-wall plumbing fittings, electrical and other components. 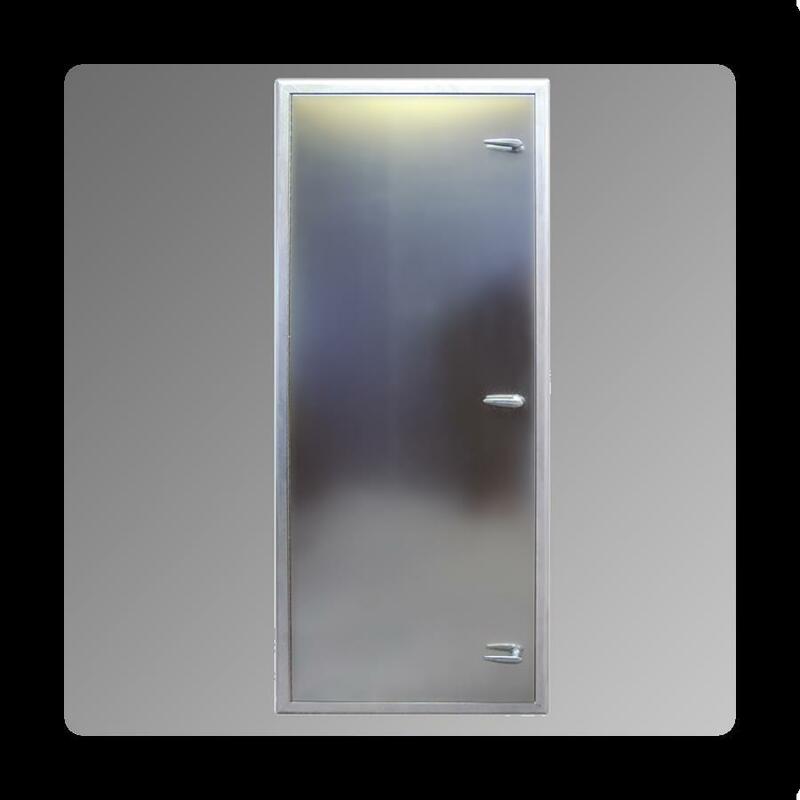 So, if you need to access your fittings or components for future repairs or replacements, this wall access door can do the job for you! You can use this for your next remodeling project for commercial or residential applications. 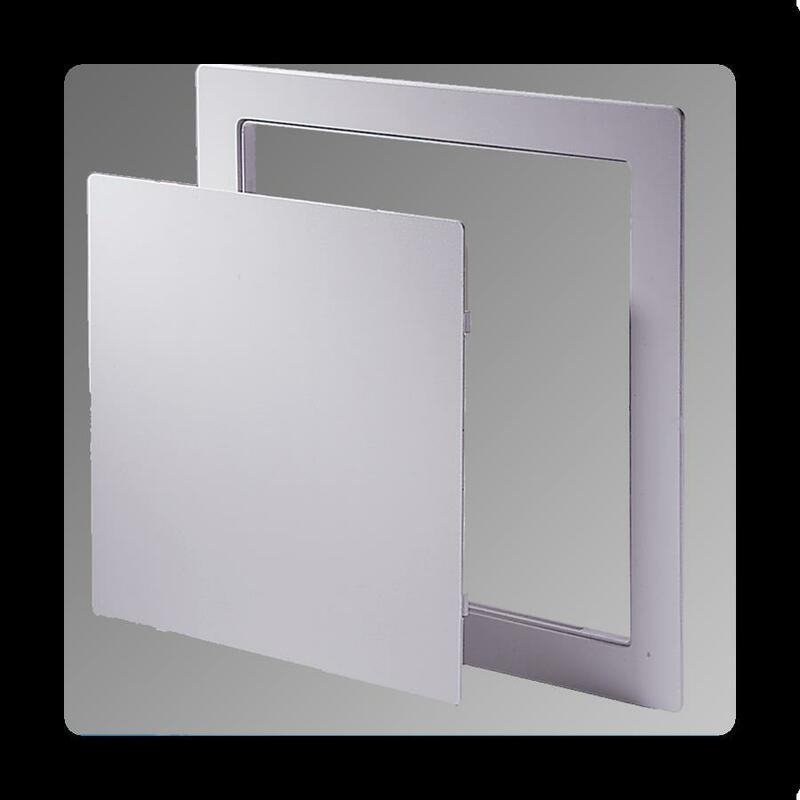 Choose from different sizes and buy what you need. 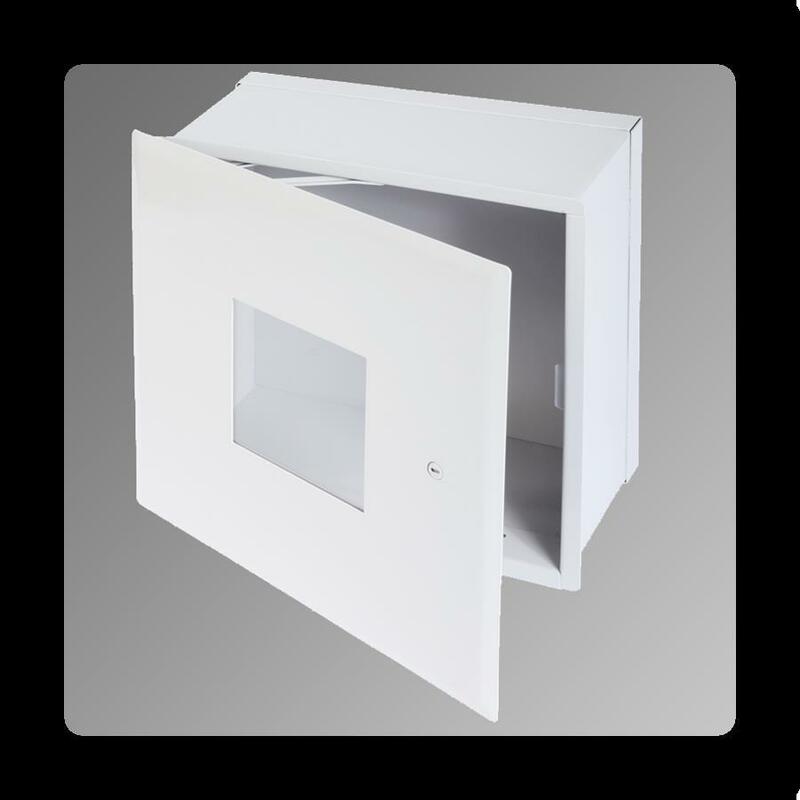 Contact us for more information or order today.